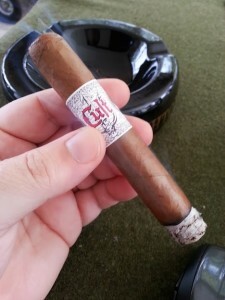 In recent months, I have noticed quite a bit of social media chatter from Cult Cigars (including a huge giveaway promotion) – a new line manufactured by TACASA S.A. in Esteli Nicaragua and distributed through Quality Importers. I had even seen them pop up on the shelves of a couple different retailers during my travels around the state, but had not gotten down the list to trying them yet. 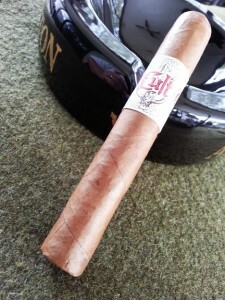 Quality Importers kindly sent me a sample of the Cult Classic robusto to give a try. The Classic series is available in four vitolas – Robusto (5″X50), Toro (6″X50), Torpedo (6.25″X52), and Grande Toro (6″X60) – and retails for $7-7.60 in my local Tampa market in boxes of 24 cigars. 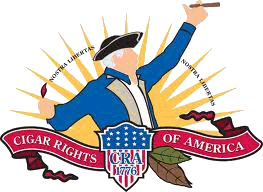 Giving the cigar a quick visual check, the band is eye-catching – featuring the Cult logo in red over an anchor, as well as flanking images of warbirds surrounded by the phrase “Si vis pacem para bellum” (meaning “If you desire peace, prepare for war” – or more loosely, “peace through strength”). From all appearances, the construction looks great; I notice no voids or tight spots in the cigar. The aroma off the wrapper is very mild, but at the foot it is very sweetly akin to raisins or figs; a dark sweet aroma that I appreciate when I encounter it in a cigar. The wrapper leaf itself is fairly light in color, albeit quite uniform. 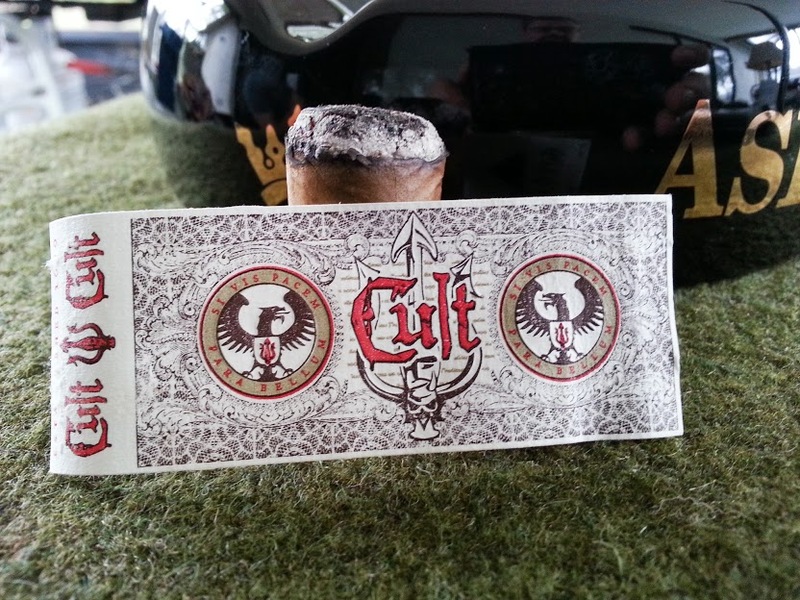 Once clipped, the Cult Classic provides a deliberate (firm, but free) draw and a pronounced sweet hay flavor. The figgy undertone is there as well, but much less pronounced than through its aroma. The initial puffs after lighting give a strong wakeup call with a blast of spice through the nose – reminding me I need to let a cigar get settled into the burn before retrohaling. On the palate (without retrohale), the early flavor is actually toasty and sweet, with an almost caramel character. Progressing into this first inch, the burn is crisp and well behaved. It produces a great deal of smoke, as well. Toward the end of this portion, it has begun to “brighten” in flavor, with a more cedary profile. The spice has subsided considerably with retrohale as well, and lightened in fervor. This spice has taken more of a cooking spice temperament – something like the smoke from an allspice fire used in Jamaican cooking. I’m finding it to be just as promoted in strength – mild to medium. The flavor, however, is further into the medium range (i.e. the flavor is bolder than the nicotine strength in this blend). As I reach the midpoint, I’m amazed at the rate of burn in the Cult Classic. I’ve had this cigar continuously lit for an hour and only burned through slightly less than half the smokeable portion of the stick. I’m not sure how this is accomplished, but if this is a consistent characteristic one would definitely get his or her money’s worth in smoking time! The burn continues to behave, and maintain a very straight edge. Some of the earlier nasal spice returns, but is more sedate this time around. It makes strange bedfellows – but in a pleasing way – with the earthy character that has developed. I rarely find this earthiness without accompanying dark, pungent flavors in a single stick concurrently. The flavors are still “bright,” and lean toward cedar with a slightly tannic finish. However, this finish is tempered with an earthy remnant. In the final inch or so of smoking, I did notice the slow burn began to get a little too aggressive. A few times, I had to give an extra puff or two just to keep it lit. Not a serious flaw, but worth noting. I only failed to keep it lit once, having to relight. This brought out some ashiness in flavor, but that subsided once I got it back into the groove. As is often the case, I experienced a noticeable uptick in the strength. The tropical spice flavors remained during this portion, with a very nice toasty leather flavor that absolutely captivated me. The burn returned to normal throughout this time, producing voluminous amounts of smoke. 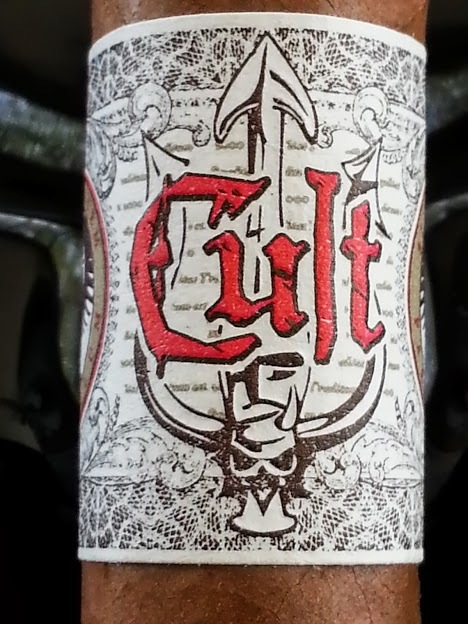 While I would stop short of breaking a leg running to my local shop to buy up all their Cult stock, I did find the Classic to be an entertaining, enjoyable smoke….and one definitely worth exploring in more detail. I know they offer two other lines as well (the Fuerte and Ometepe), which I will make a point to try when I return to the local B&M. Definitely worth picking some up to give them a try.